Our Sophomores will attend the Northern Valley Career Expo in Grand Forks tomorrow, October 31st. Students will need to be at the school and seated on the bus by 8:10AM. In addition, students will be responsible for their own lunch, either bringing money or packing a lunch. FCCLA will be selling Apples with caramel at Common Time today for $1 in the HS Commons! The One Act Play public performance of “Six Characters in Search For a Life” will be tonight at 7:00PM in the auditorium. The school competition is Thursday, Nov 1st in Larimore. The OAP students will be leaving at 7:30AM and will be excused for the day. 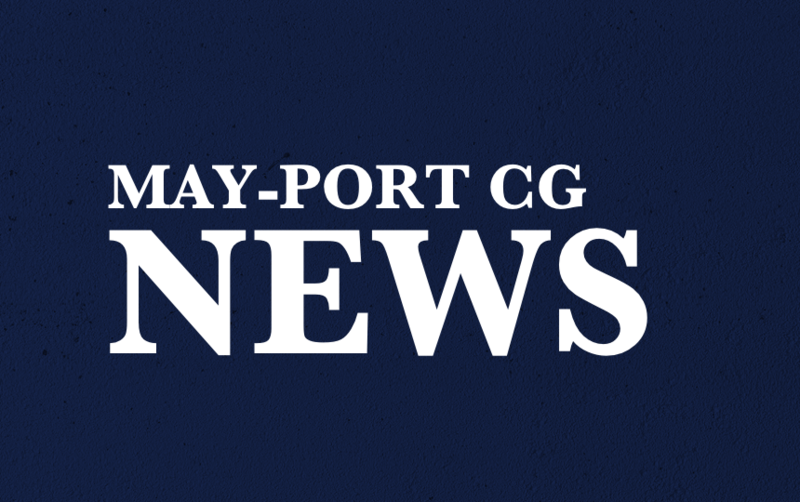 Let’s all support the Arts at May-Port CG! Today the 5th & 6th Grade Boys Basketball teams play at Thompson starting at 4:00. Good luck Patriots! Congratulations to the volleyball teams on their victories over Hillsboro CV last night! Way to go Patriots! Today’s menu is Chili Crispitoes with Enchilada sauce, Lettuce, Cheese, Chips & Salsa, and Pears. 25¢ for extras.